It’s all too easy to slip into hibernation mode at this time of year, especially if you’re fortunate enough to have a decent log fire roaring away at home. 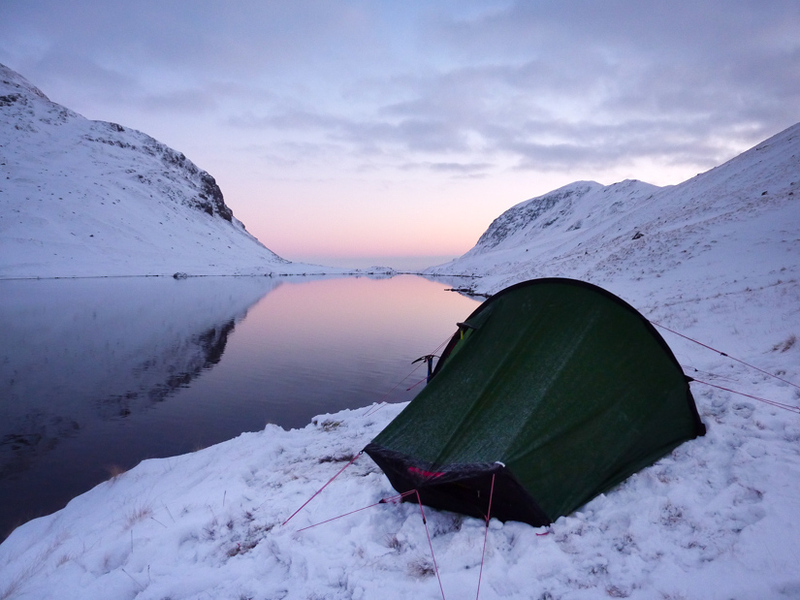 But we shouldn’t forget the unique experiences that winter camping has to offer us all, as fellow Woodlorean Garry Dutfield shows us here. This entry was posted in Bushcraft Clothing & Equipment, Customer Posts and tagged Akto, camping, Hilleberg, mountains, snow, tent, uk, winter on February 6, 2015 by Woodlore Limited.